Bangkok is the capital of Thailand and is home to over seven million people. 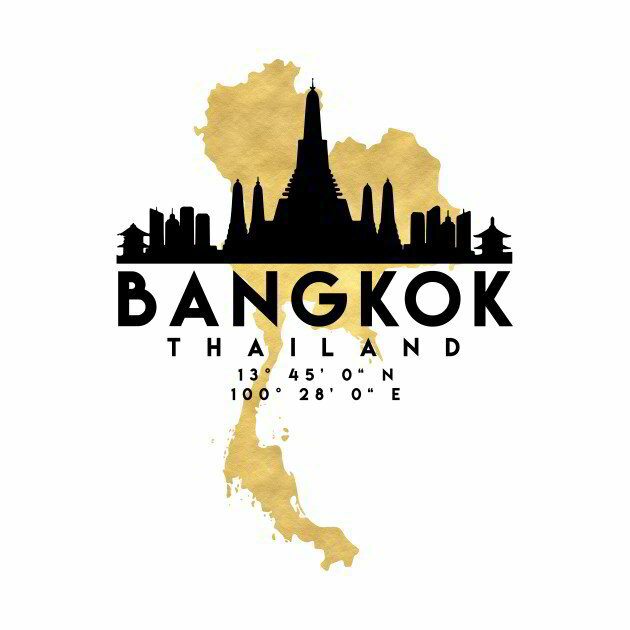 Like other countries in Asia, Bangkok has experienced significant economic growth over the past few decades and is now a frequent destination for both tourist and business professionals. If you are planning a trip to Bangkok, Simply Business Class’ booking agents can help you find a fare. International flights land at Bangkok International Airport. The airport is about 20 miles from the center of the city, so you will need to find transportation to your hotel. There are several options to choose from, such as by bus, taxi, or limousine. Hiring a private car to pick you up once you land is the best option for those who want to avoid the hassle of finding a cab and just want to reach their destination easily. Simply Business Class can help you find a private car service that will pick you up right outside of baggage claim. 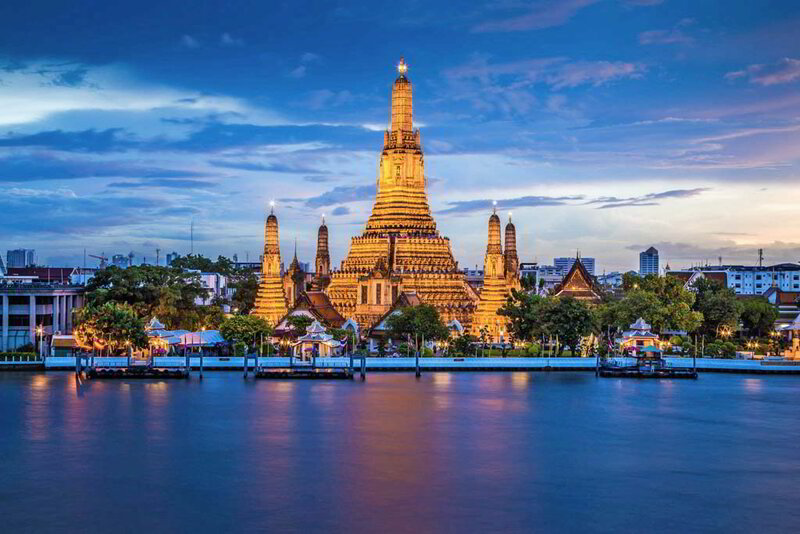 Bangkok is known for its unique architecture, rich cultural history, and its beautiful beaches. By using Simply Business Class to book your cheap business class ticket to Bangkok, you will have some extra money left over to spend on fun things to do in the city, such as traveling outside of Bangkok on an excursion. SimplyBusinessClass.com can save you up to 50% off your business class flights to Bangkok. Call now or submit our flight request form to receive a free quote.